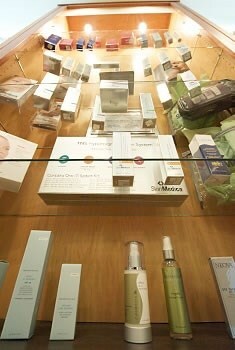 The right products can keep you looking and feeling youthful long after you've completed your treatments.  That's why Wilmington Plastic Surgery has put together a collection of many of the finest body and skin care products on the market today, most available only through a physician's office because of the levels of active ingredients. Among the product lines we carry are: Skin Medica®, Obagi®, Elta MD, Revision Skincare, Neocutis, Clarisonic and Colorescience. These top-of-the-line products are conveniently sold at the WPS Skin Care MedSpa, which is part of our Landfall location. Stop by our main office in Wilmington, North Carolina, call 910-509-SKIN or Schedule your appointment. Consistent home care is essential to long-term skin health, and may account for as much as 40-50% of a patient's overall results following corrective procedures. Developed by skin care professionals, G.R.A.S.S. is a daily regimen of skin care that can help you obtain—and maintain—optimal improvement, taking the guesswork out of choosing the products your skin needs. Growth factors are naturally occurring proteins in the skin that are lost as we age. Critical in skin repair, growth factors prevent collagen breakdown and signs of aging. If we are not replenishing the growth factors we lose, our skin will break down, causing lines and wrinkles to appear. Retinoids are essential in skin rejuvenation. With age, our cellular turnover process slows down and we begin holding onto dead skin cells, causing our complexion to look dull. Retinoids can restore that “dewy,” luminous, youthful look to your skin. Antioxidants are important to maintaining healthy skin, as they provide protection from free radicals that can lead to cell dysfunction. Sunscreen containing zinc oxide is the only product that blocks the sun's most damaging rays. UVA rays make up 95% of the sun's rays and are responsible for skin cancer and aging. Specialty products are necessary for treating skin conditions that are fully or partially caused by age and/or hormonal factors. These include brown spots, acne, sun damage and melasma.